Sometimes a simple salad can be a beautiful, elegant, and delicious meal that's both hearty and satisfying. In the summer months, people rarely want to sweat away in the kitchen, and this dish has minimal cooking time with great results. Mixing bright summer vegetables with lean steak and nutty parmesan makes for a tasty mix of flavors that combine for the right balance that's healthy and satisfying. 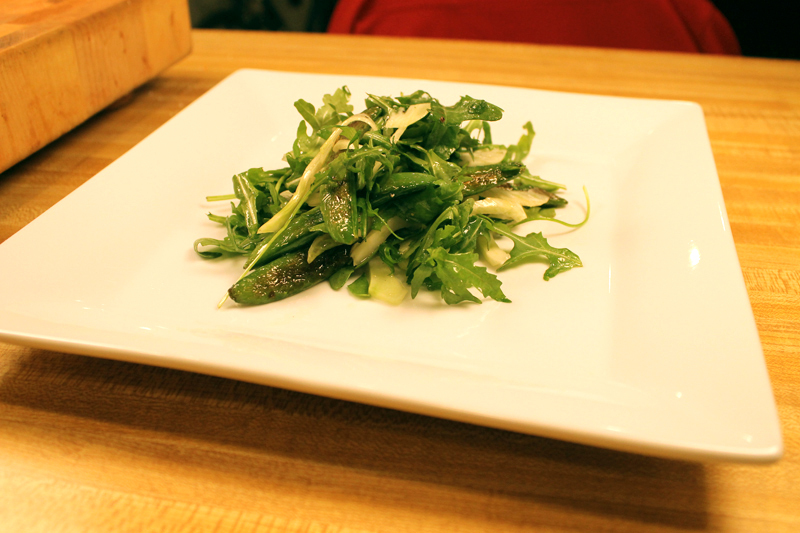 The base of the salad was sauteed snow peas and fennel mixed with arugula. The sweetness of the snow peas and anise bite of the fennel balance the natural spiciness of the arugula. I sauteed the snow peas and fennel until slightly brown, so they were still crisp. 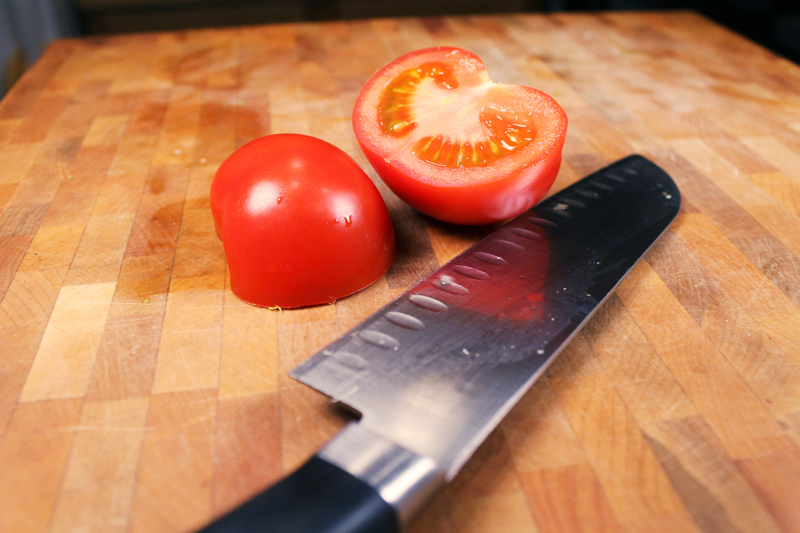 On top of the fennel, snow pea, arugula salad, I laid slices of fresh tomato and avocado for a colorful addition. I love using avocado because of its unique flavor and texture. 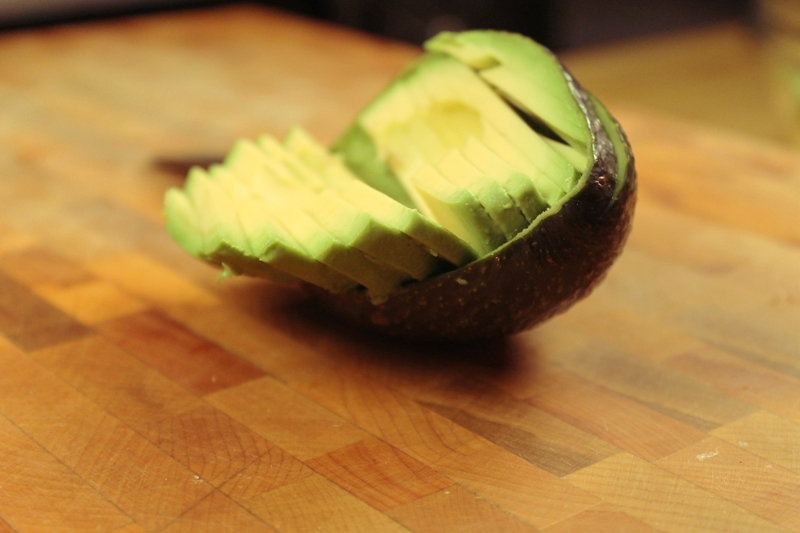 A good ripe tomato and avocado go perfectly with any salad. For the steak, I bought a buffalo sirloin, which is a bit leaner than beef. 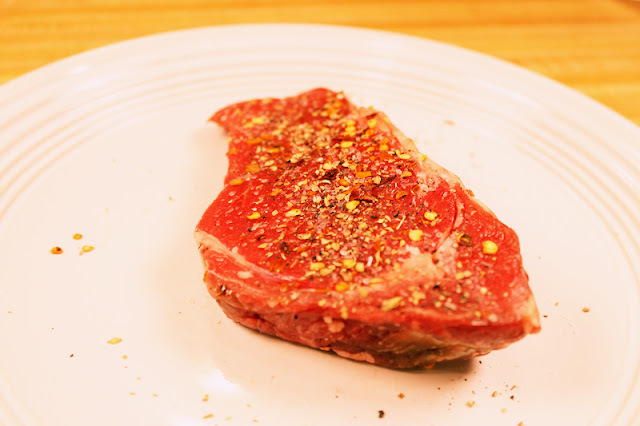 I rubbed it with salt, pepper, crushed red pepper and oregano and seared it in a cast iron for about 5 minutes per side until it was medium rare. I sliced it and laid it over the salad with some thin sliced parmesan. 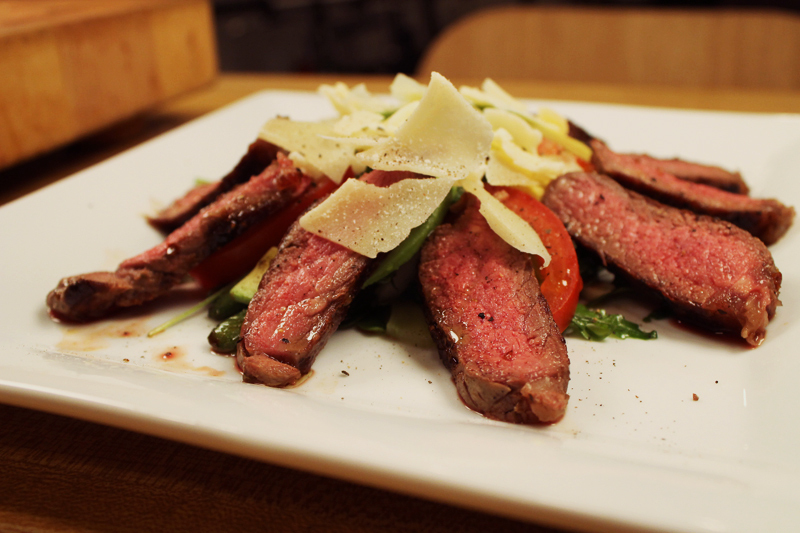 Slice the steak and lay on the salad, top with parmesan and enjoy! I have been searching for some yummy yet healthy salad recipe and thankfully I have found this yummy recipe of Buffalo Steak Salad.Will try it any time soon.